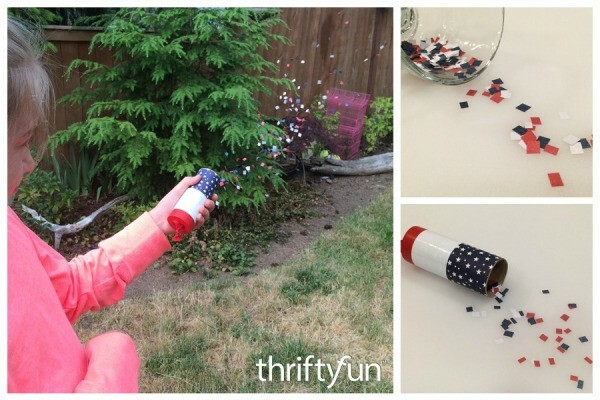 These cute confetti launchers are a great way to celebrate the 4th of July without dangerous fireworks. Learn how to make them in this short video. This is a guide about making a toilet paper tube confetti launcher. With minimal supplies you and the kids can make this fun confetti launcher. Wow! How cool. Perfect for Fourth of July!